Learn English in Dundee, Scotland this year. Learn English while you visit through a range of activities, classes and day trips across beautiful Scotland. Come and join us for fun, relaxed English learning in the heart of Dundee. Our training centre is in the city centre which is close to beautiful historial buildings, tourist attractions and public transport links. We have English classes to cater for all levels of English language ability. We have small classes and flexible teaching times so you can learn and travel at the same time. 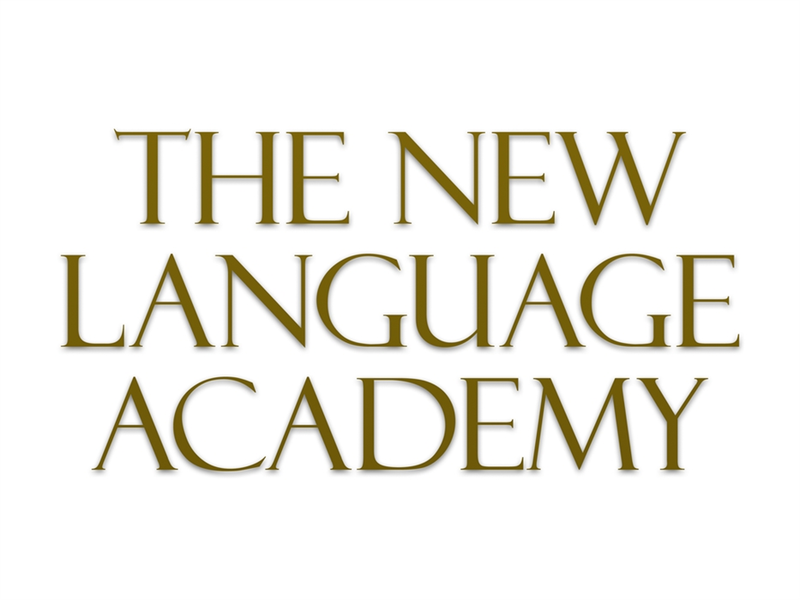 Practice your speaking, reading, writing and listening skills with professional, qualified and experienced language teachers. We offer day trips thoughout the year so no need to wait for Summer to learn and enjoy the Scottish countryside and historial sites with us. Visits can include Dundee, Perth, Edinburgh, Stirling, Glasgow, Aberdeen, Inverness and many more beautiful places. View our website for more details about available classes and come and enjoy Scotland with us, this year, every year!